We now offer this bearing adapter for UZ to Z33 or Z34 Nissan 350Z, 370Z, Infiniti G35, and G37 6 speed transmission (CD001 through CD009, JK40C, JK41A, JK41B, etc.) as well as RWD SR20DET and KA24DE transmissions. This proper design allows user to not have to machine the bellhousing of the transmission for transmission input shaft support. 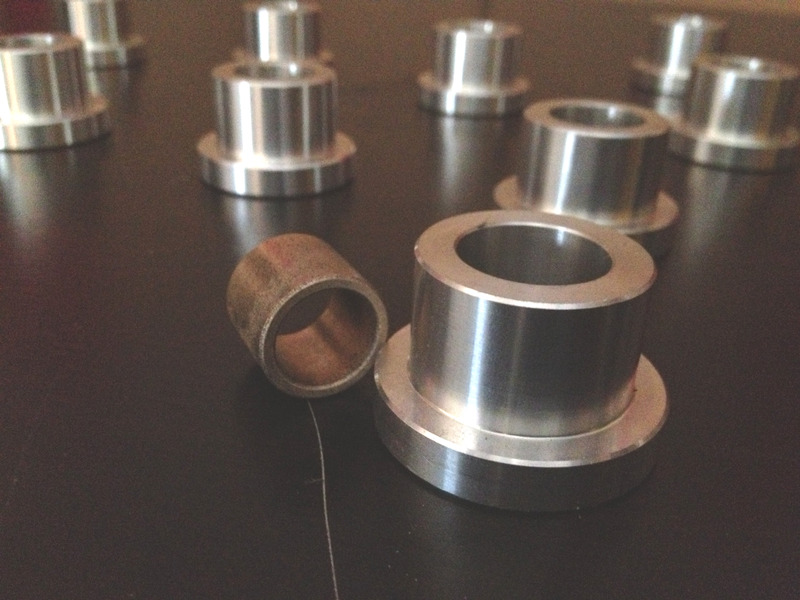 Includes OEM Nissan bronze bushing!